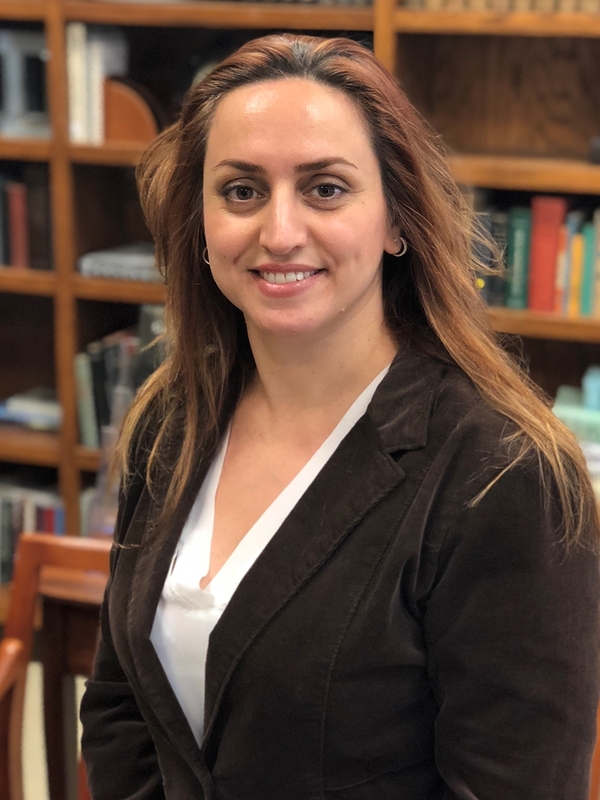 Leila Sadegh Beigi, a doctoral candidate in English, has received one of the prestigious American Association of University Women Dissertation Fellowships for 2018-19. AAUW is one of the world's largest sources of funding for graduate women. The highly selective grant will allow Beigi to spend the next year focused entirely on writing her dissertation, "Exile, Translation, and Contemporary Iranian Women Writers." Beigi's dissertation is a groundbreaking study of Iranian women novelists that opens with Simin Daneshvar, who published Savushun in 1969, and concludes with Marjane Satrapi, whose graphic novel, Persepolis first appeared in French in 2000-2001. Analyzing Iranian women writers through the prism of exile and translation, Beigi examines their struggles with exile abroad and at home. Using skills in her native Persian, she explores the impact of translation on this literary tradition — all of the works she studies are available in English. As the first study of this significant group of fiction writers, the dissertation makes a unique contribution to women's and gender studies, literary studies, and Middle Eastern studies. A native of Tehran, Beigi has been at the University of Arkansas since 2012. She has taught courses in both Composition and World Literature. Beigi served as president of the Iranian Students Association at the university in 2015. She credits her mother, Khadijeh Zamani, who died in 2004, with providing her with encouragement and inspiration to continue her studies. Her father, Ali Sadegh Beigi, encouraged her to study in the United States.